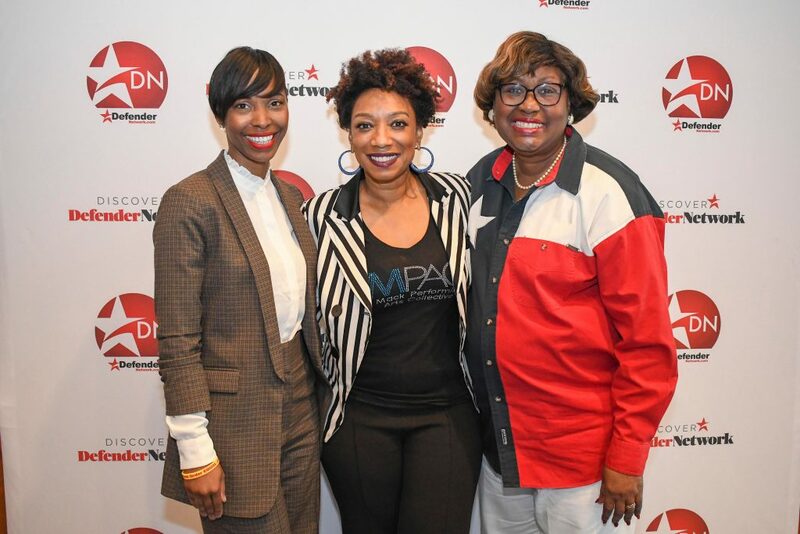 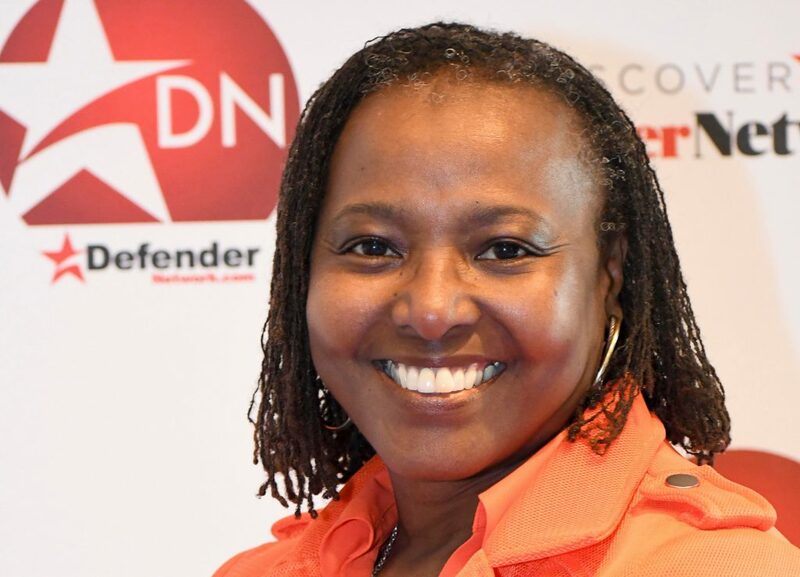 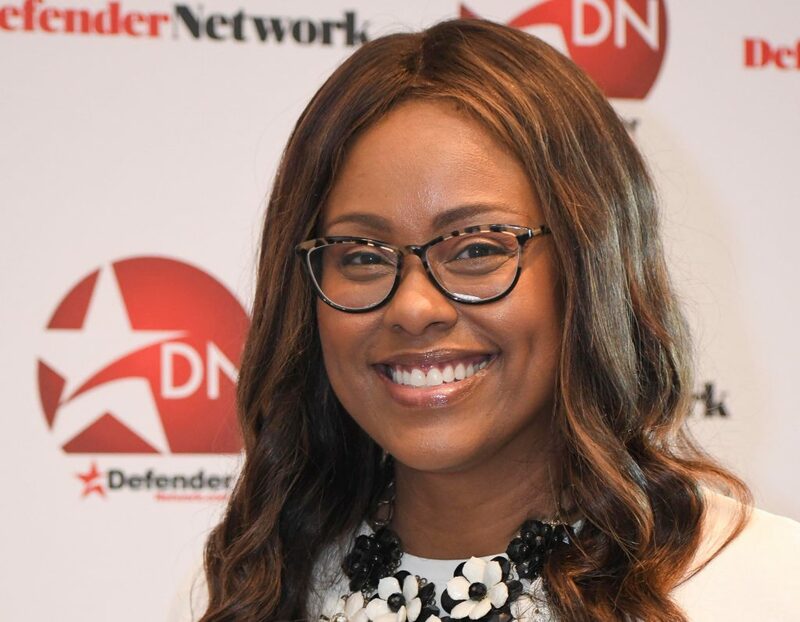 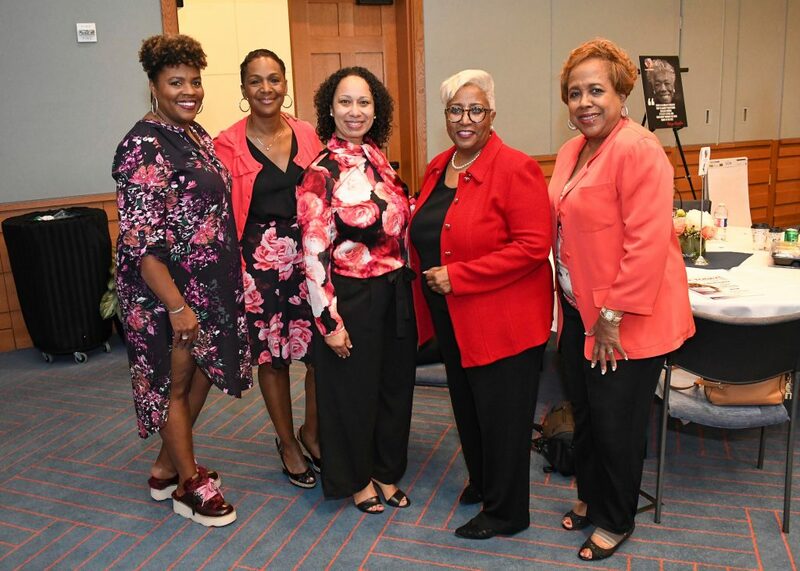 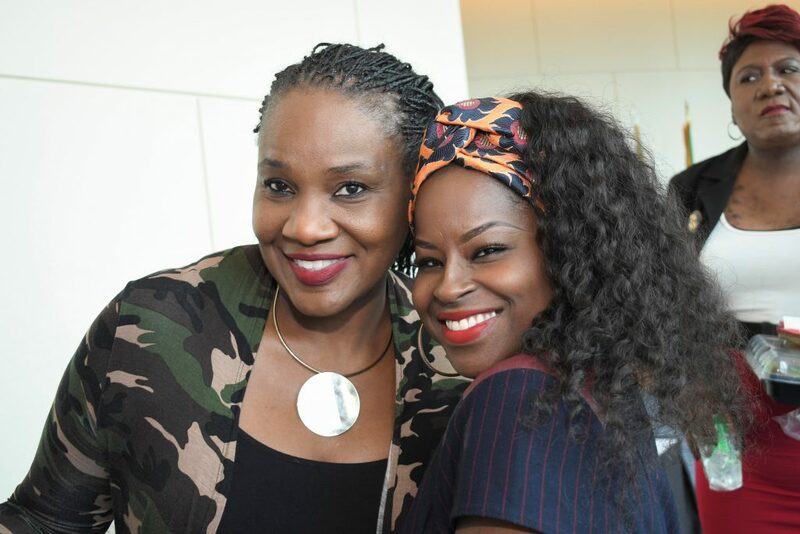 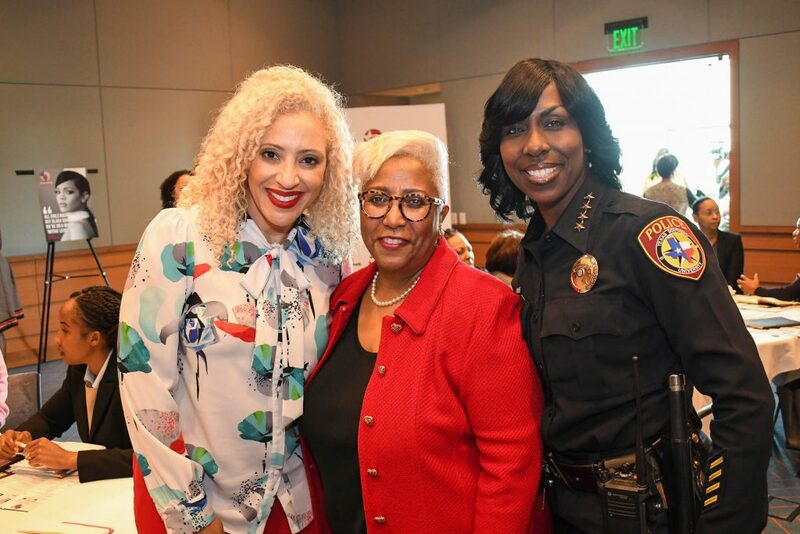 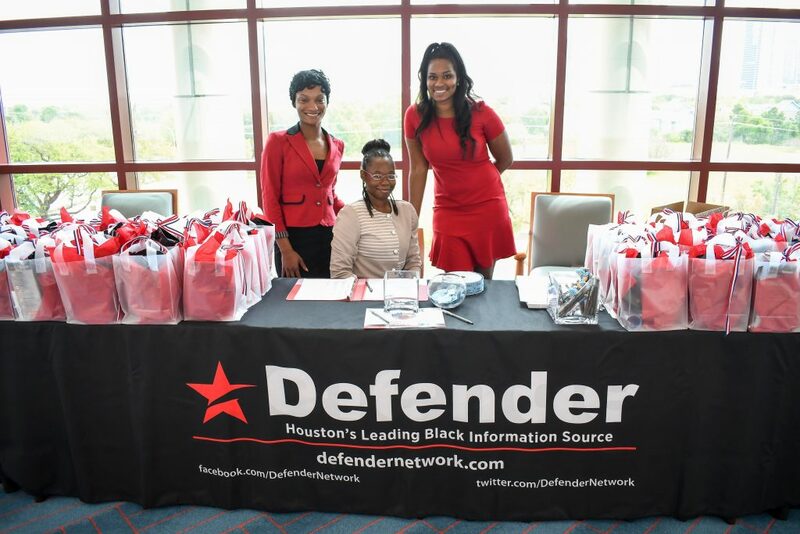 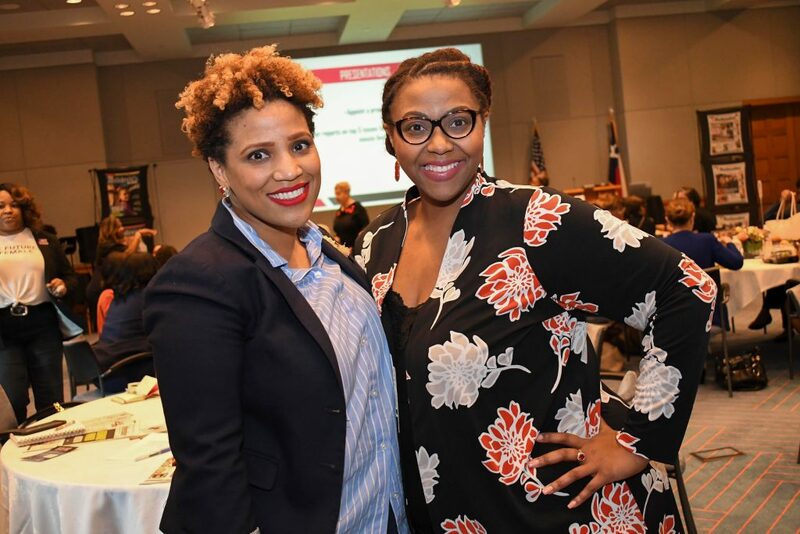 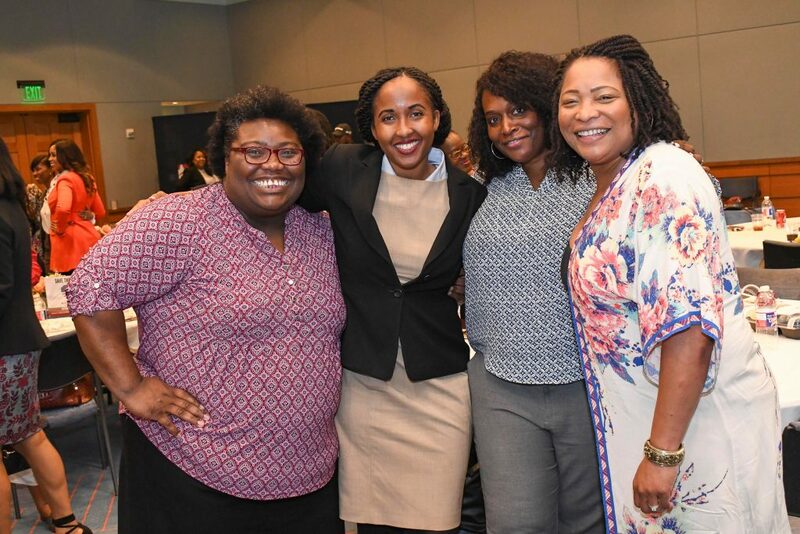 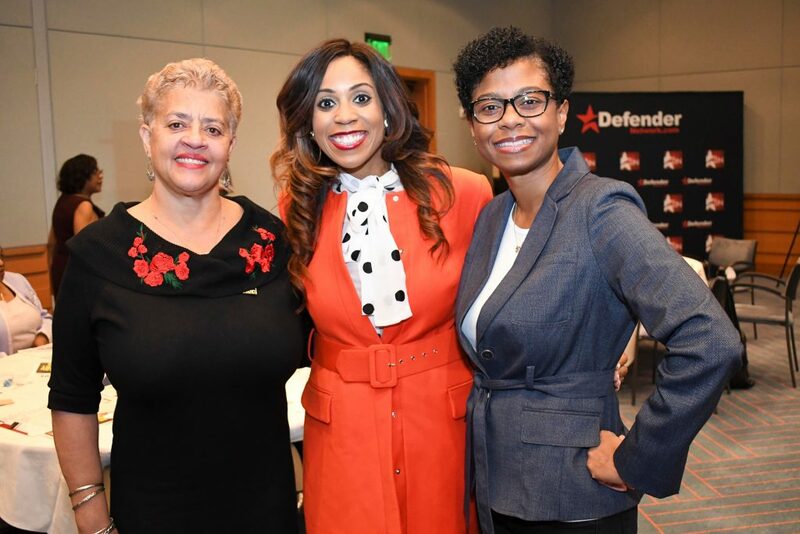 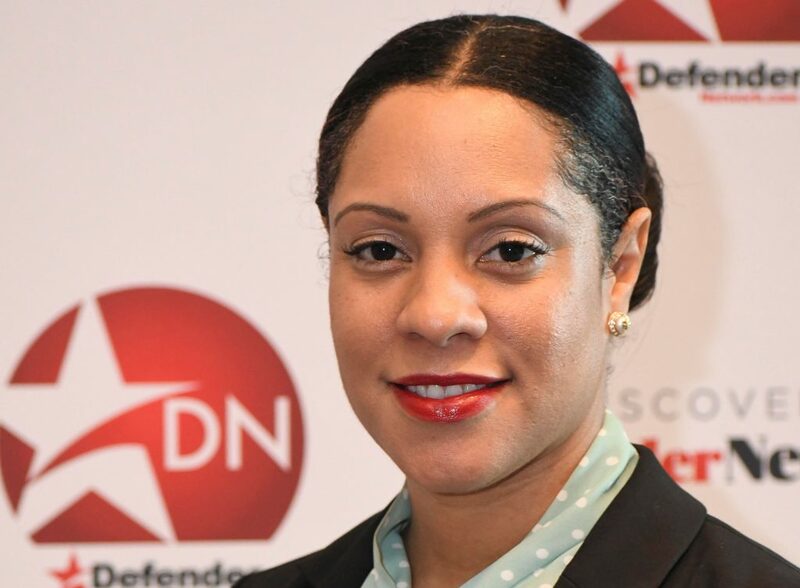 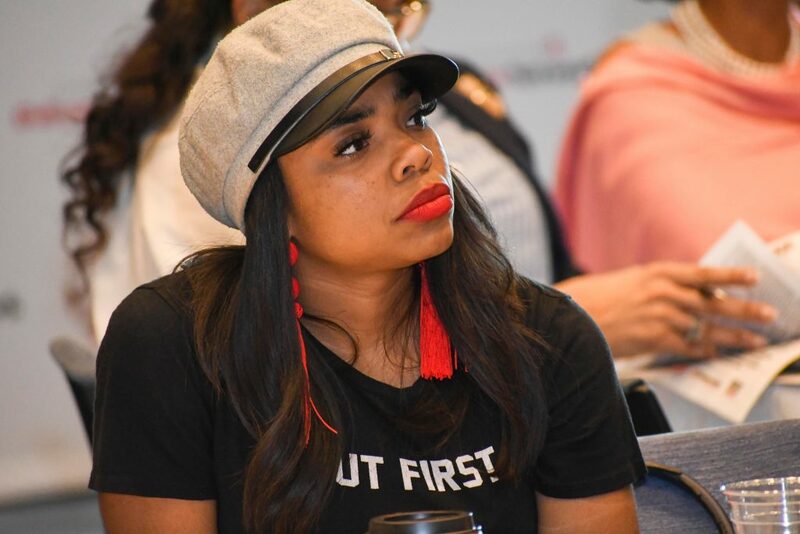 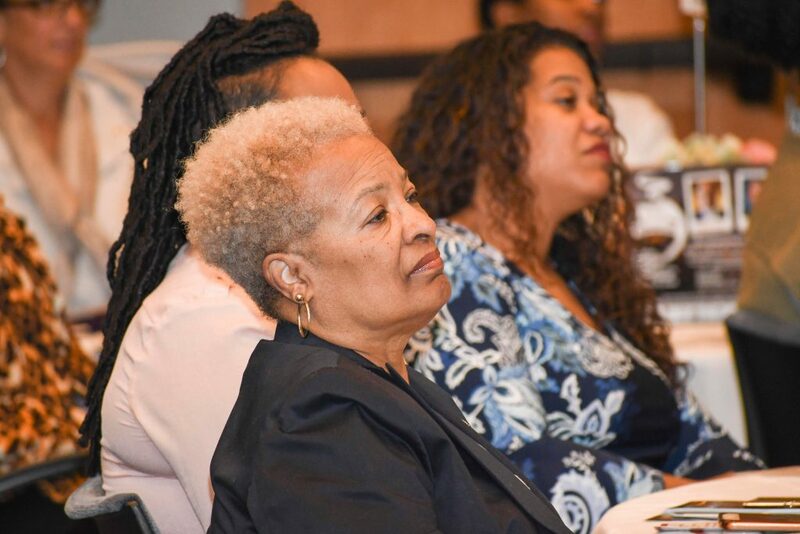 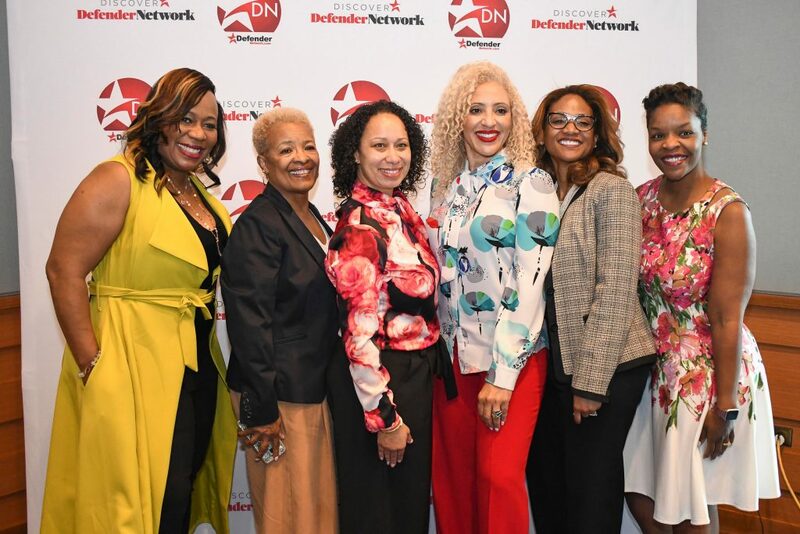 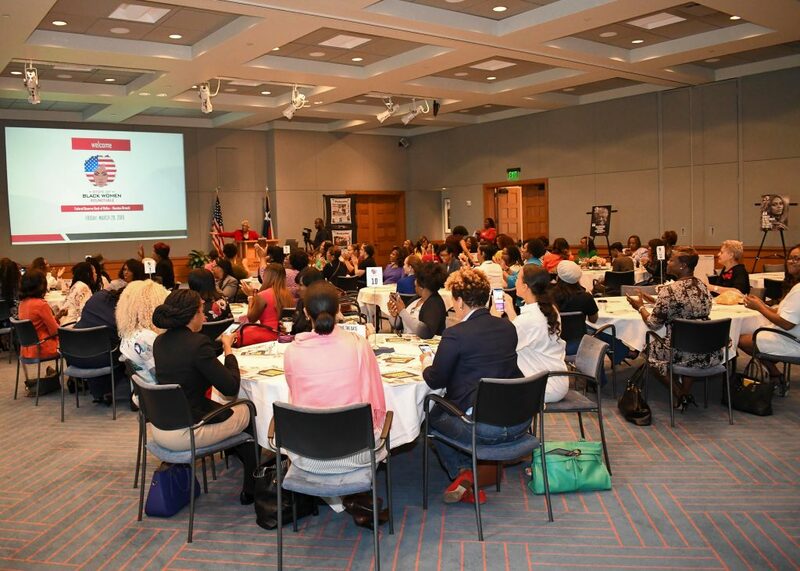 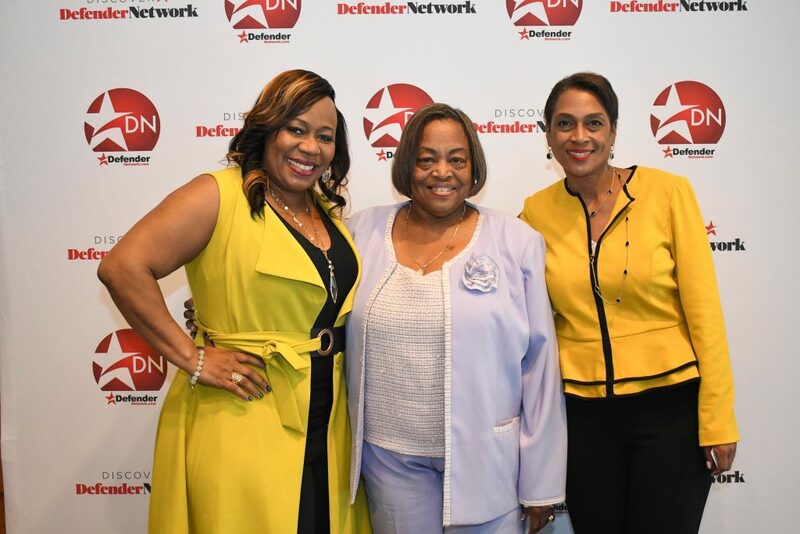 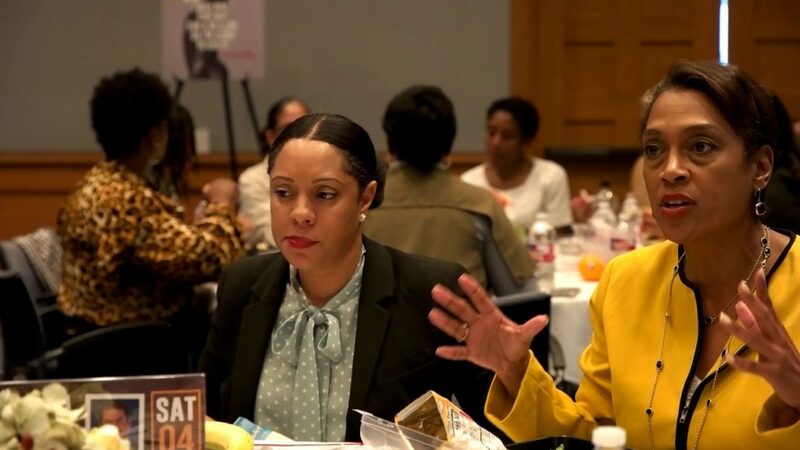 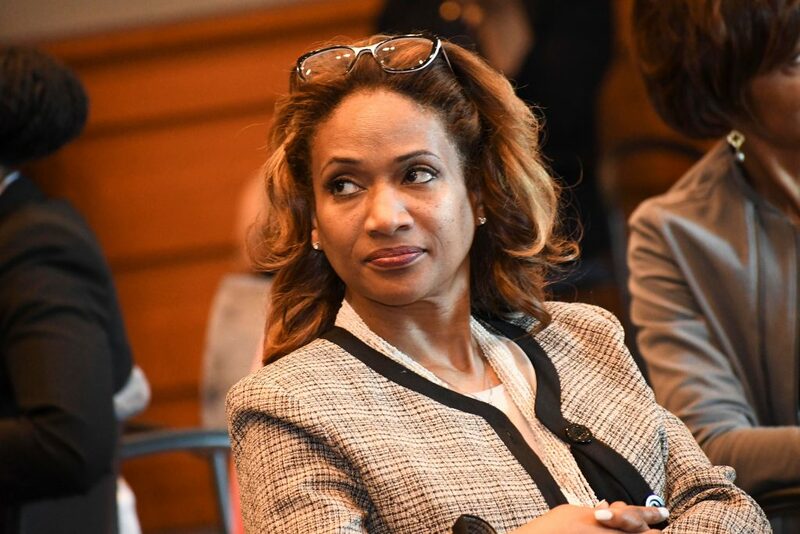 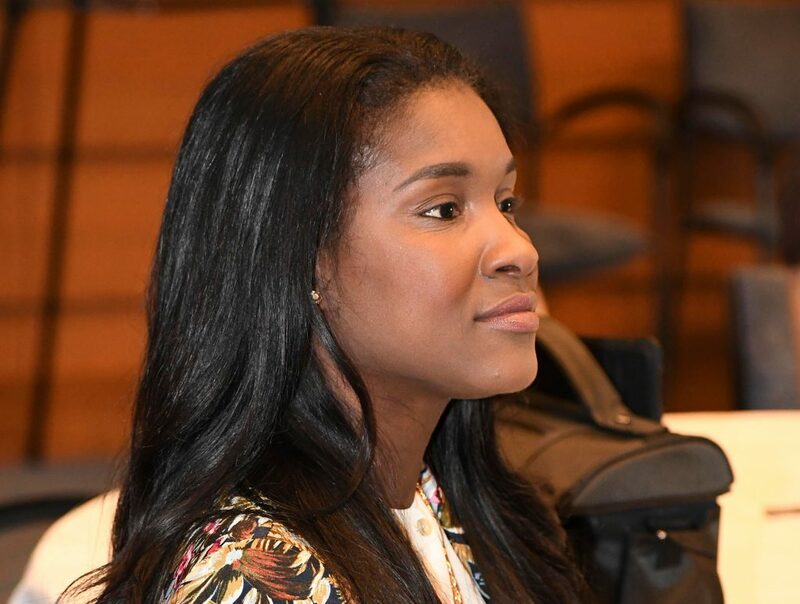 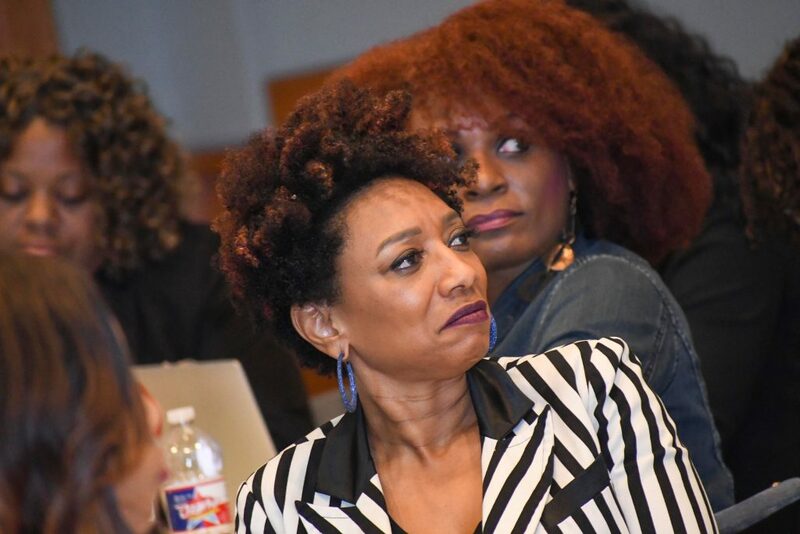 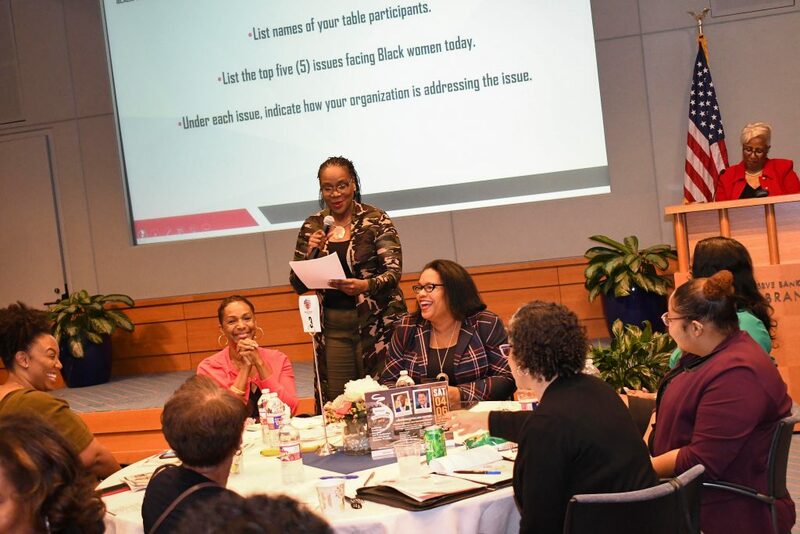 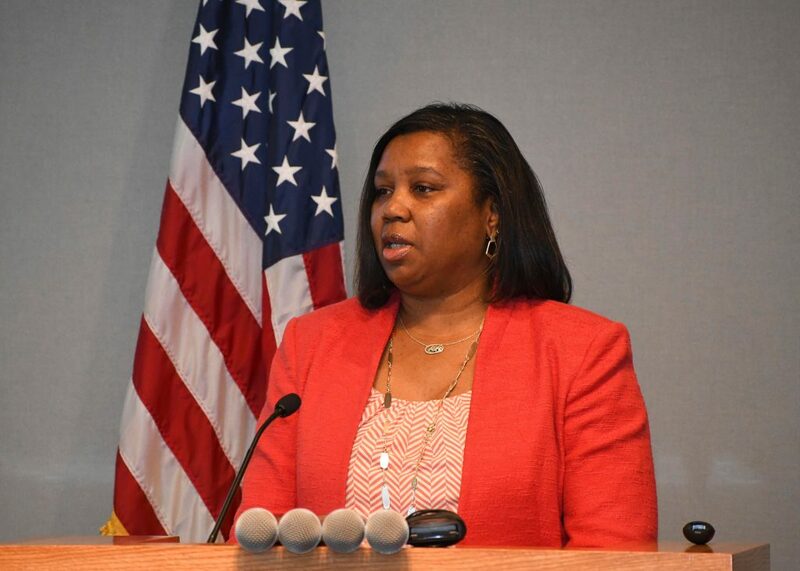 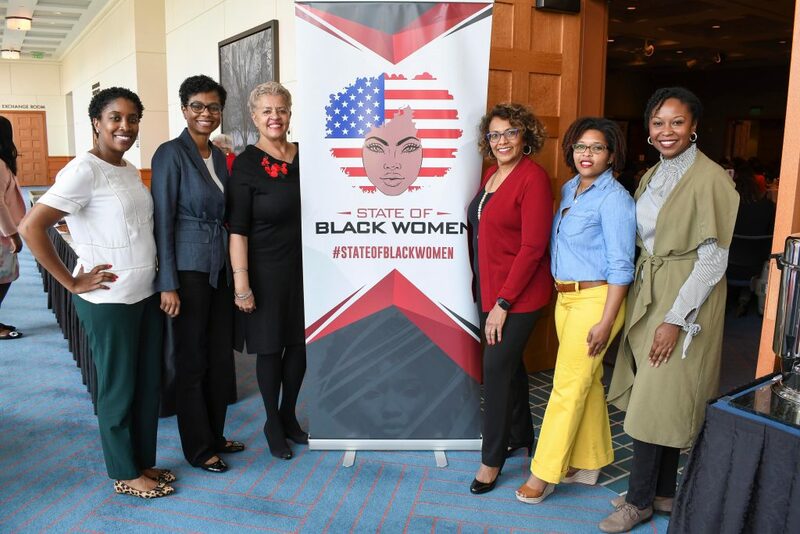 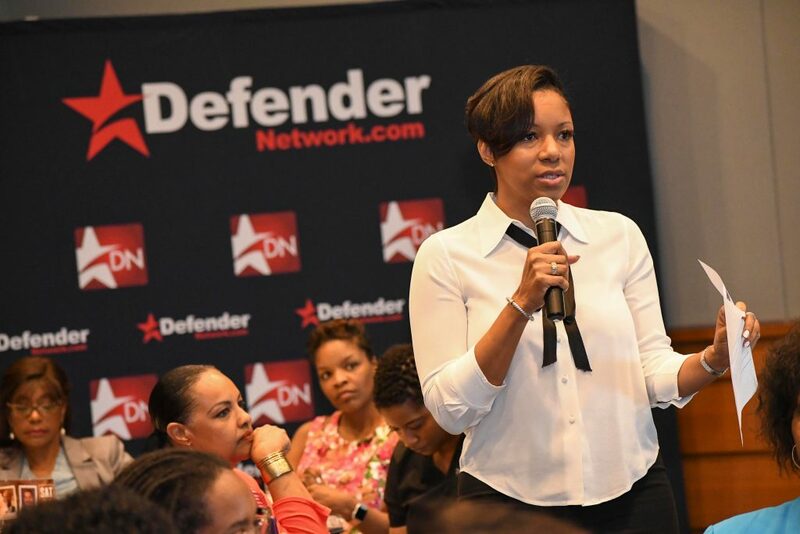 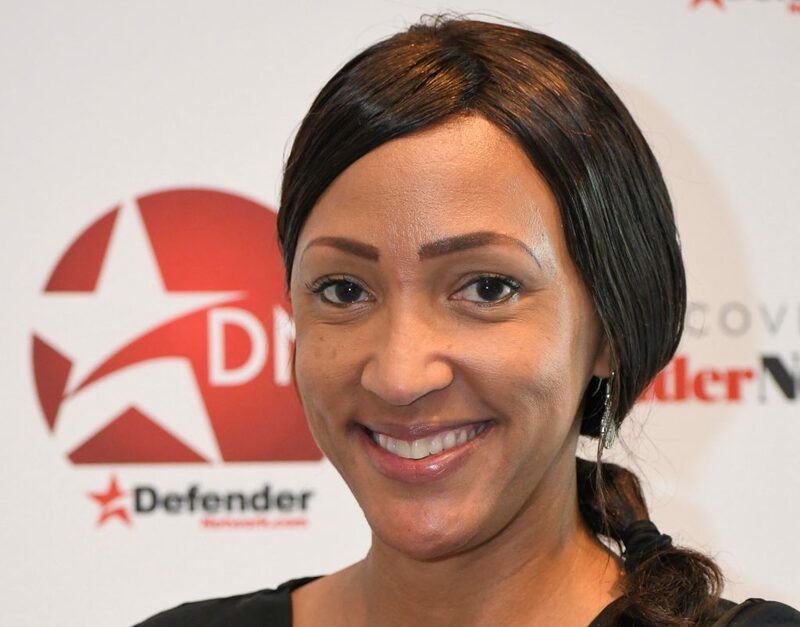 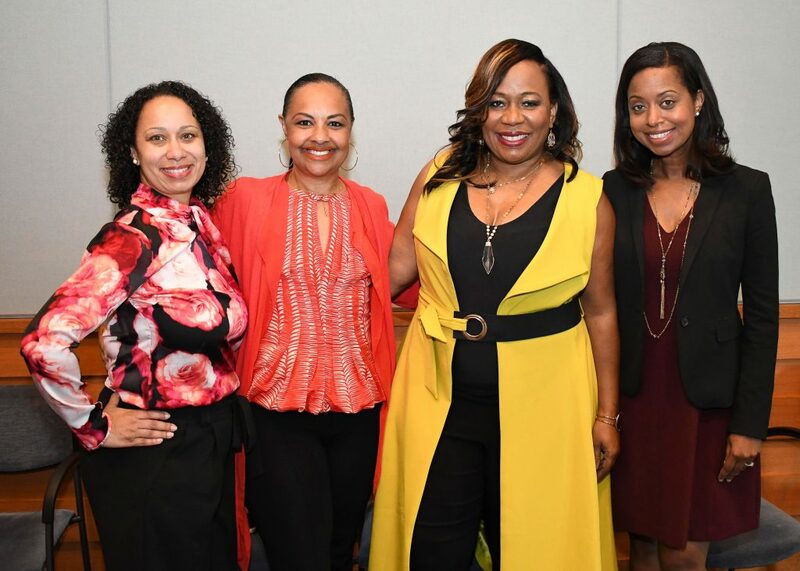 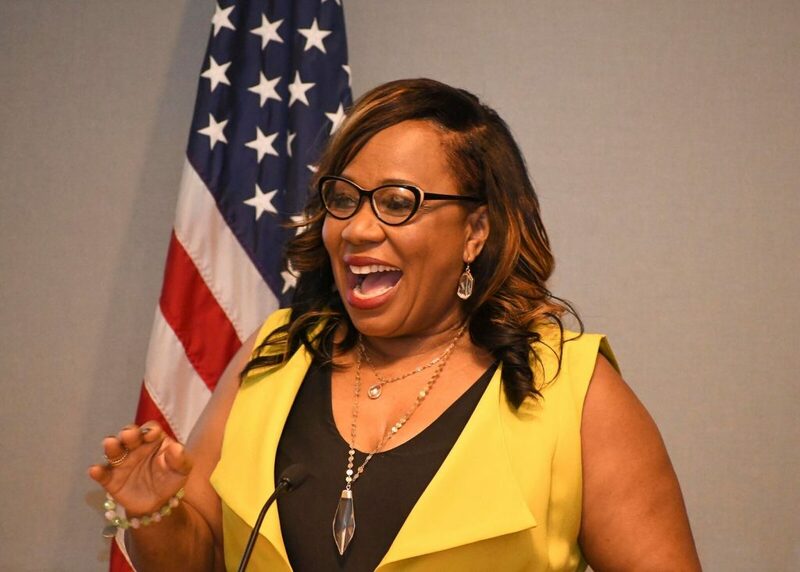 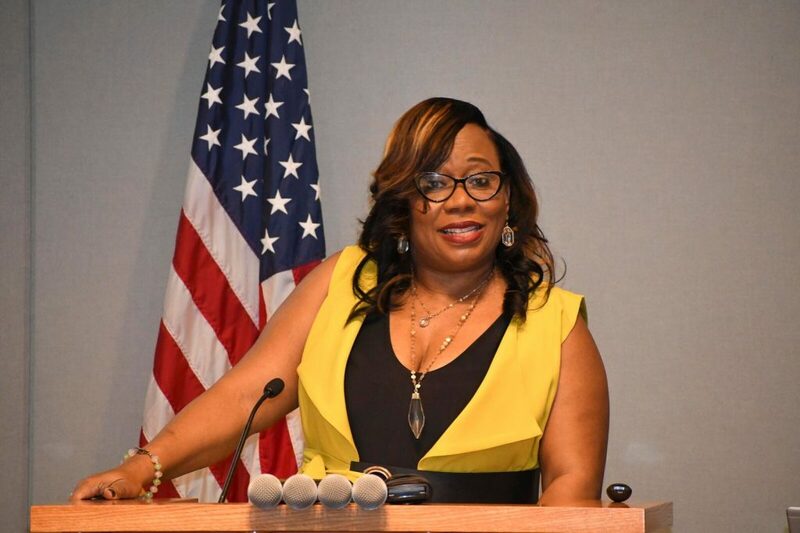 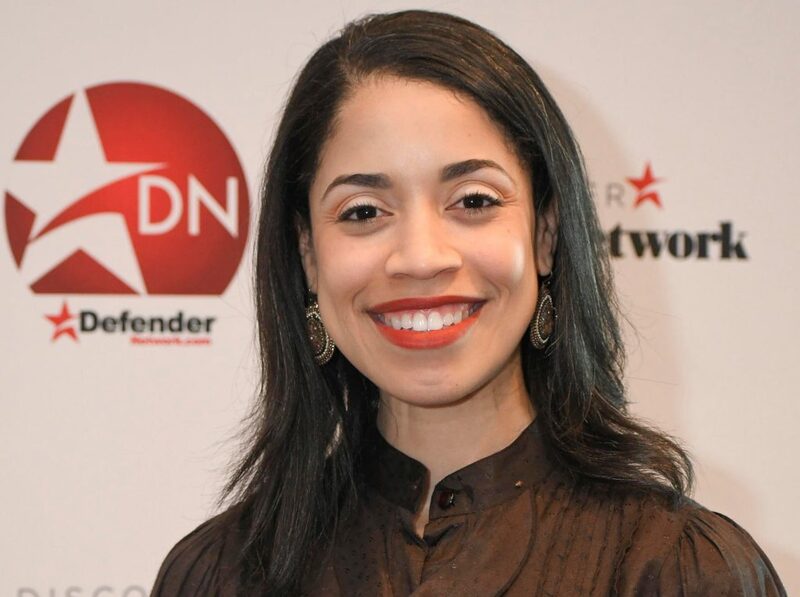 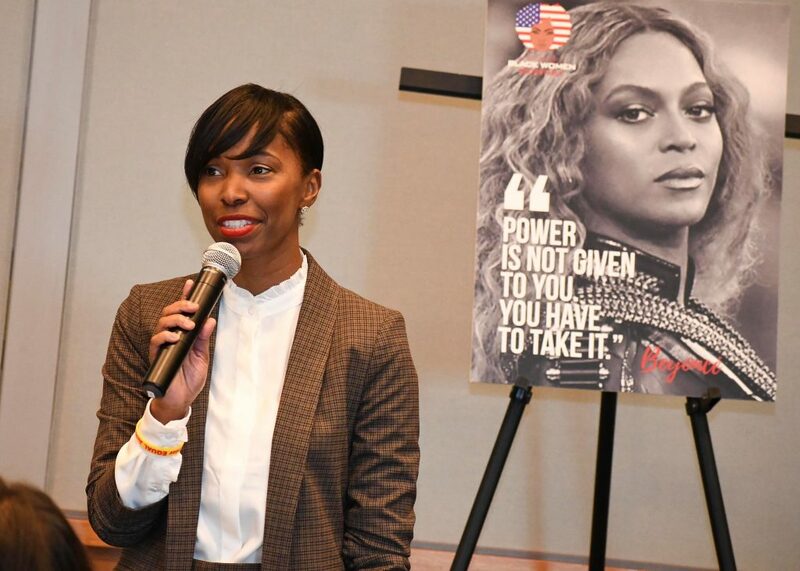 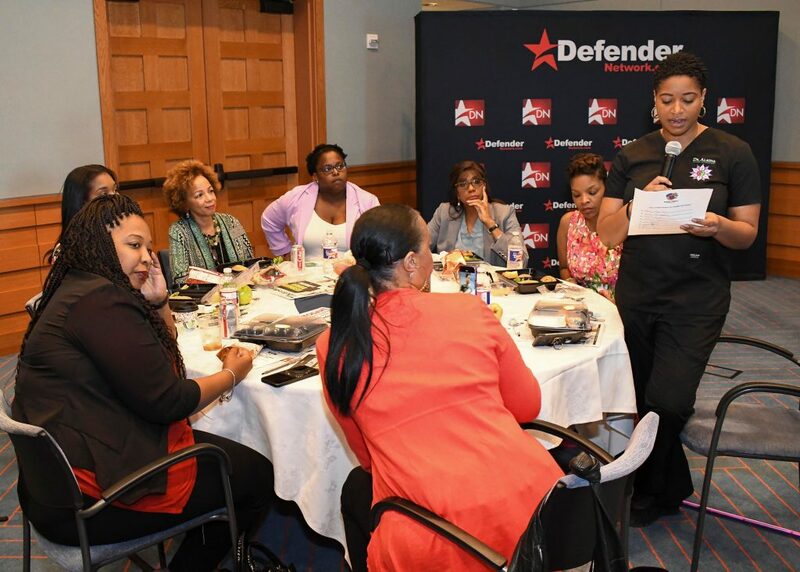 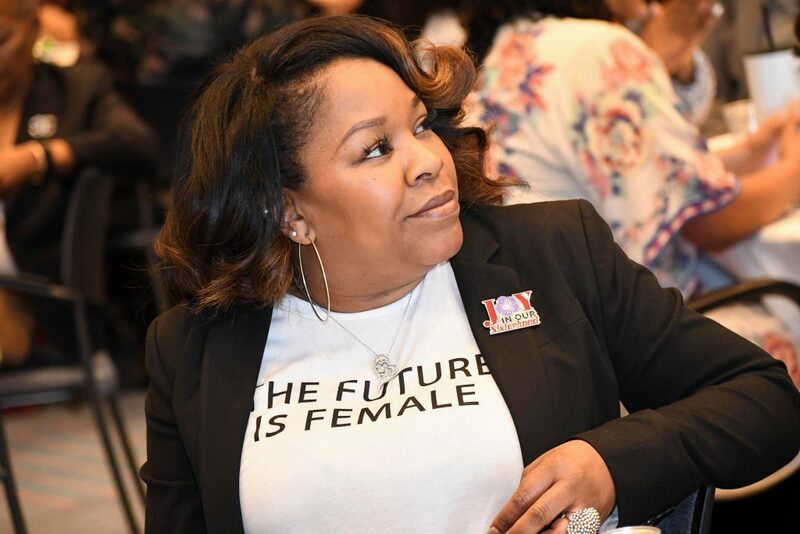 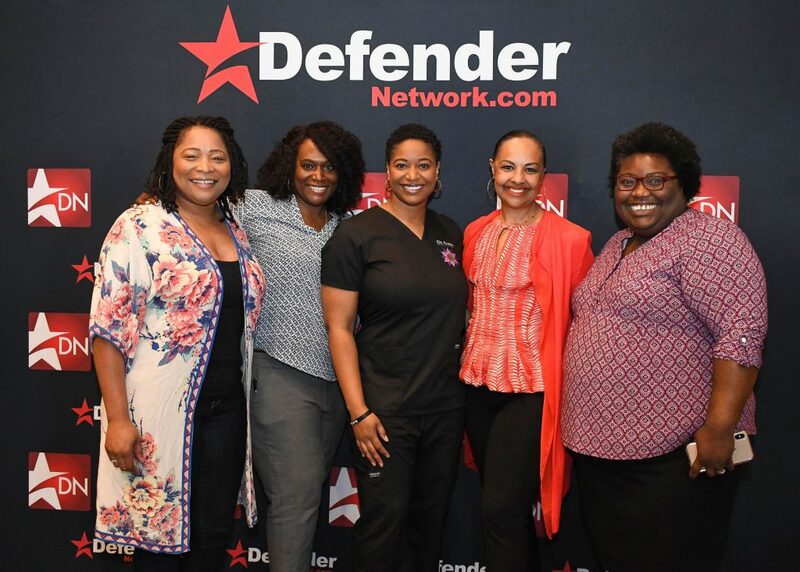 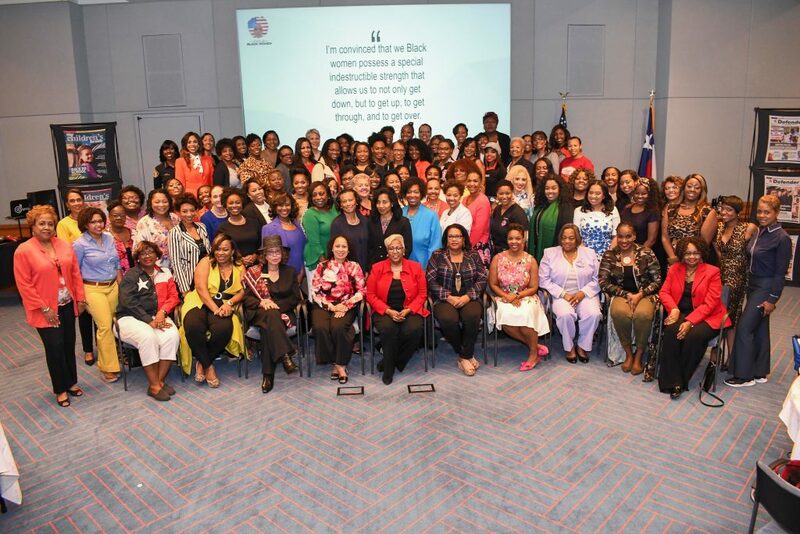 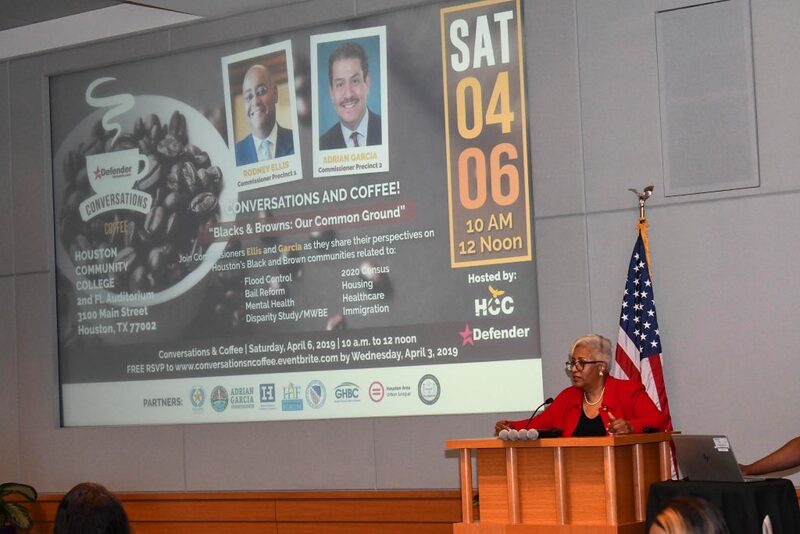 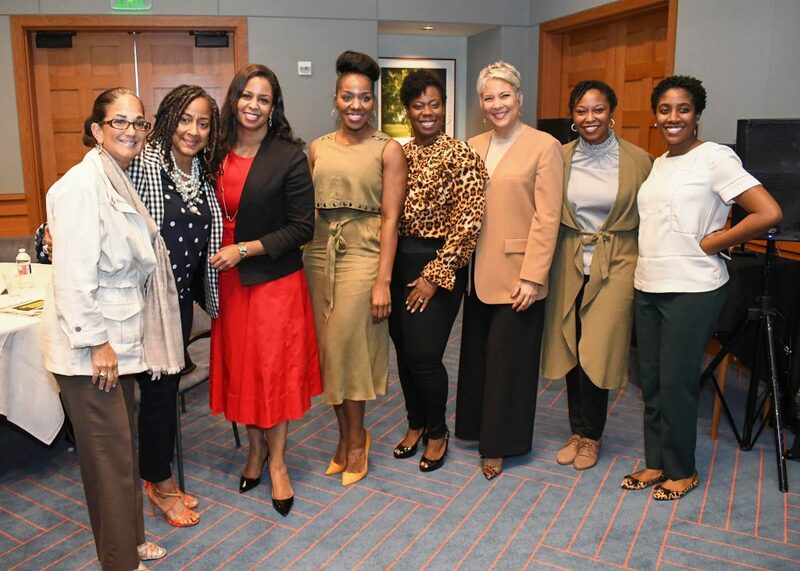 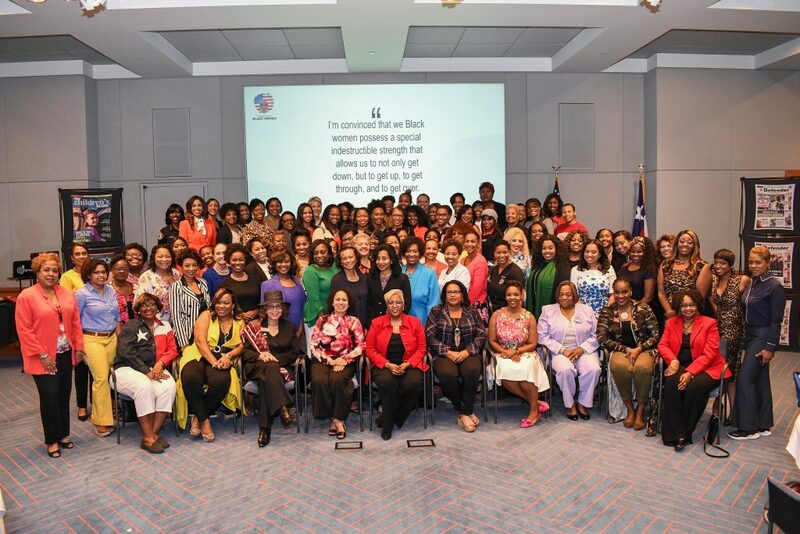 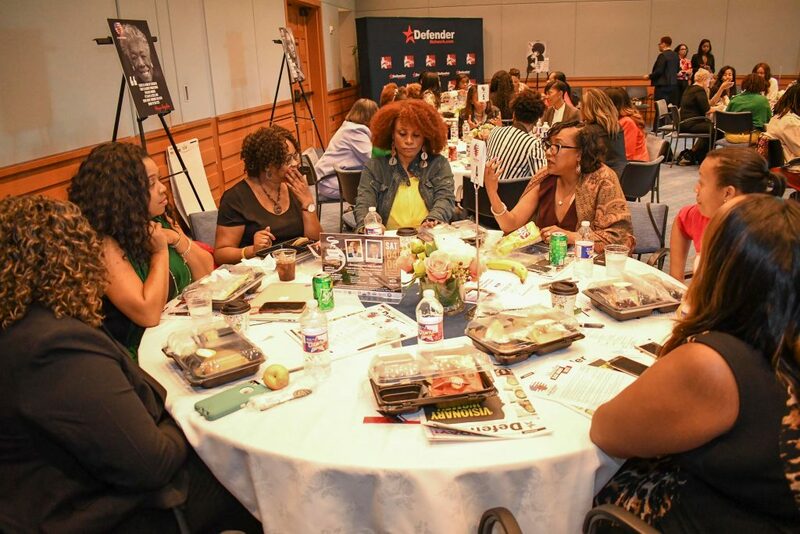 A select group of Houston’s visionary women gathered at the State of Black Women Roundtable sponsored by the Defender Network and the Barbara Jordan Institute to discuss issues affecting Black women. 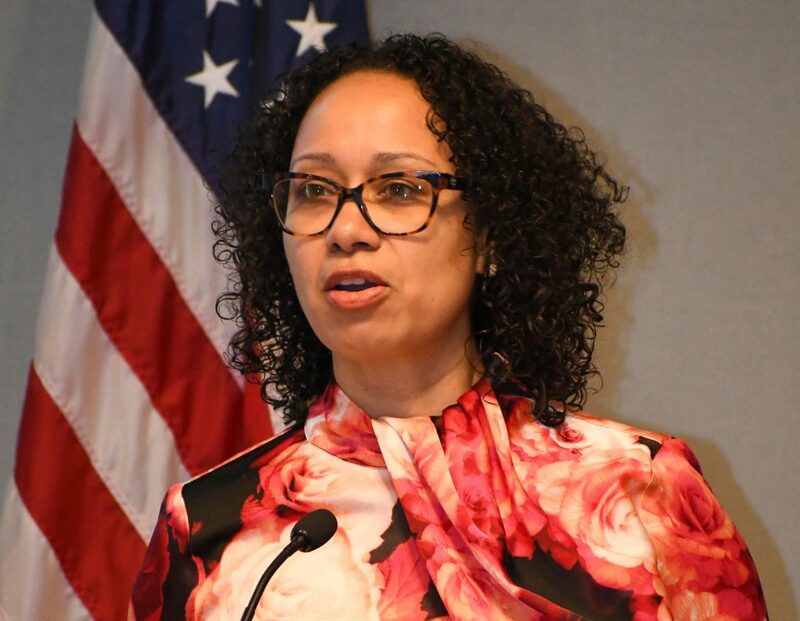 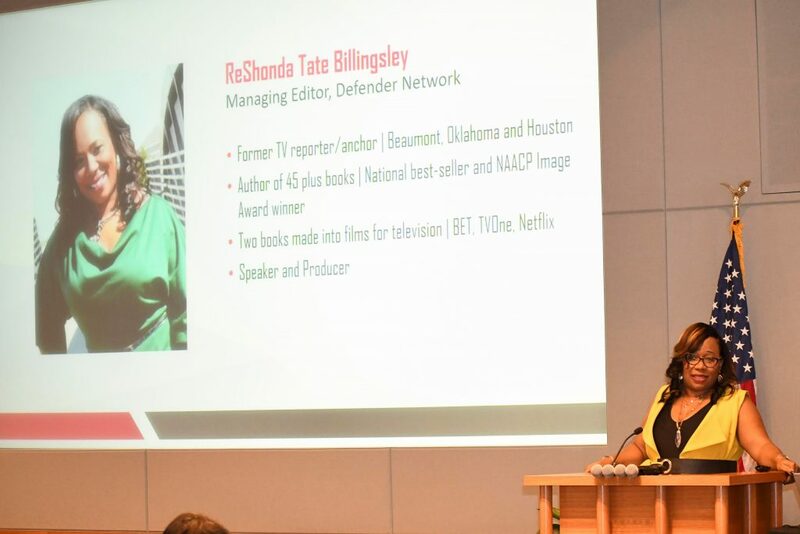 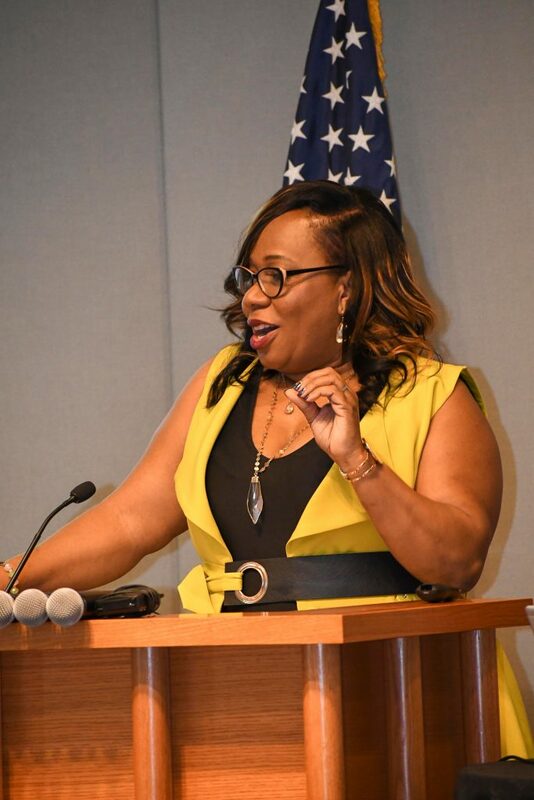 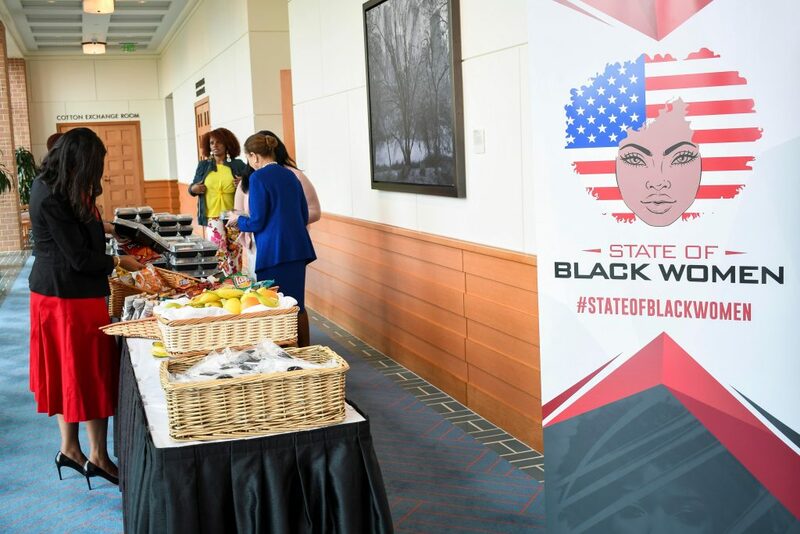 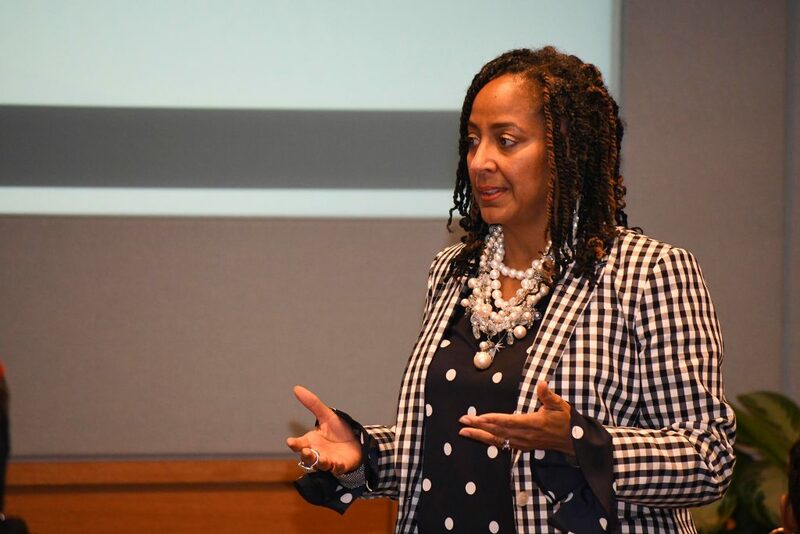 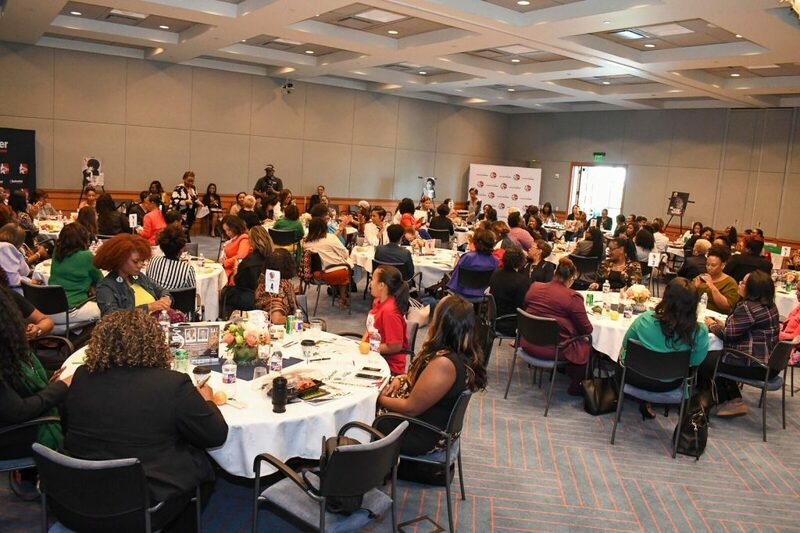 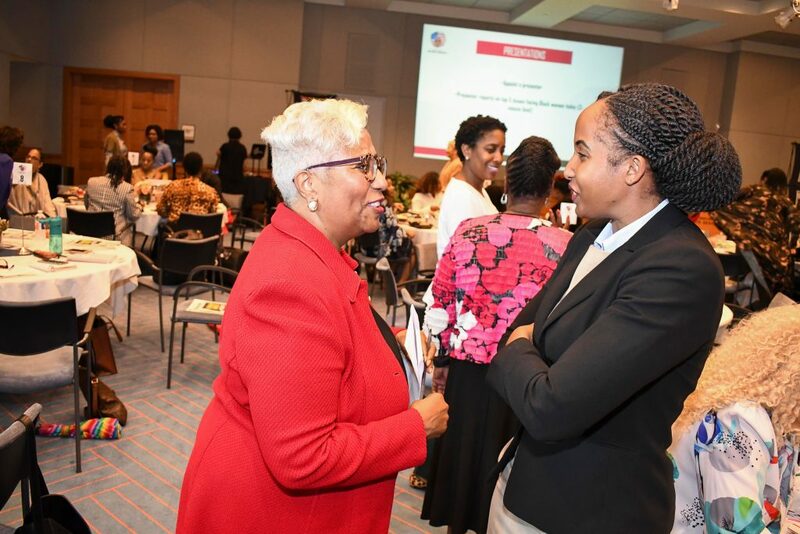 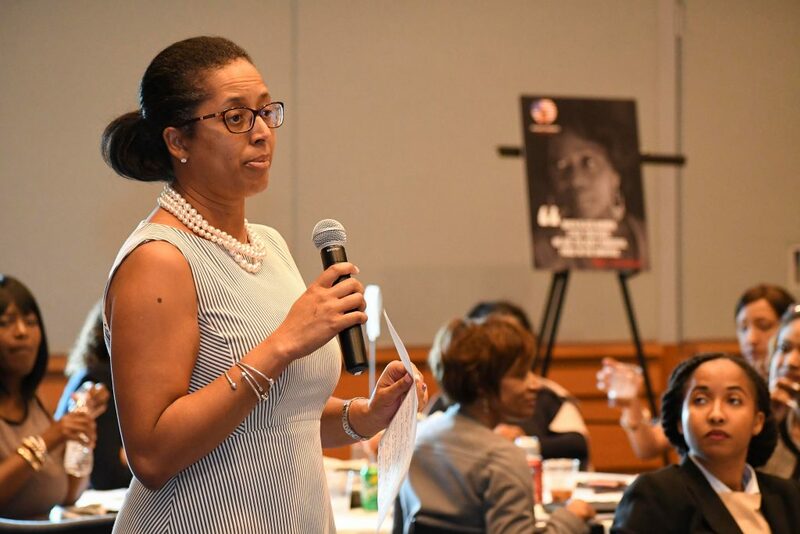 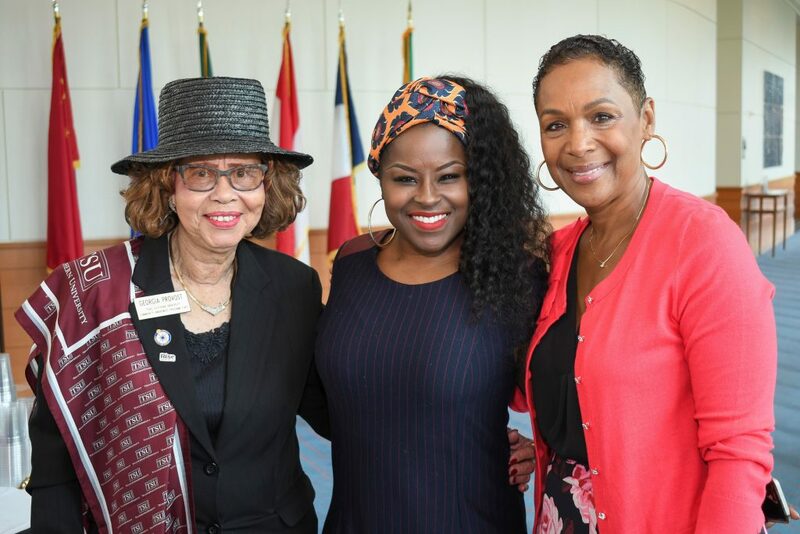 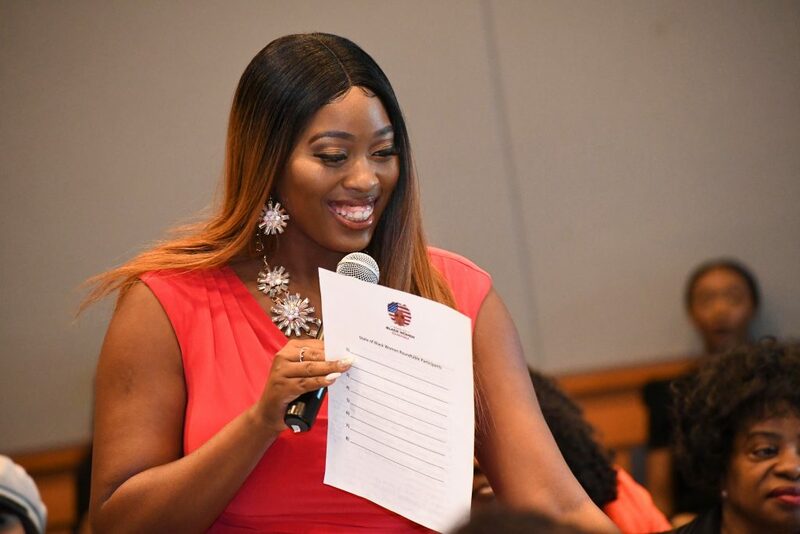 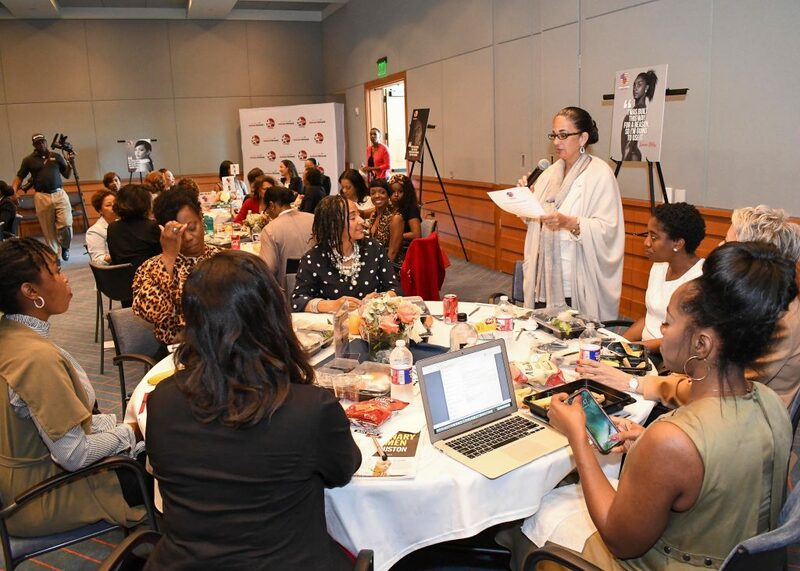 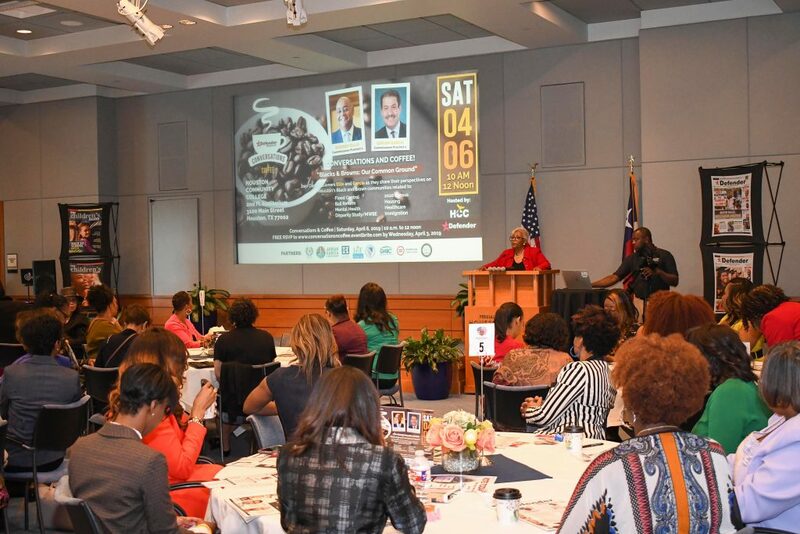 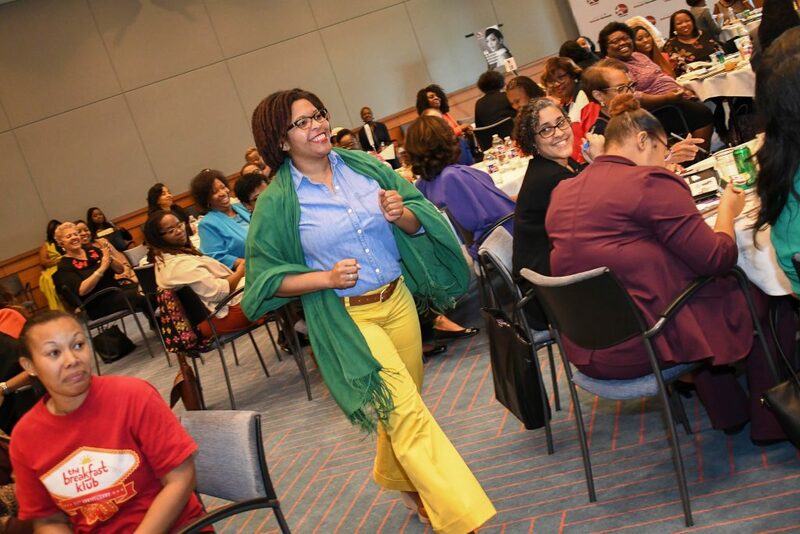 Community, professional, faith and business leaders collectively worked to establish the agenda of the most pressing issues involving Black women in preparation for The State of Black Women Summit scheduled Sept. 20-21, 2019 at Texas Southern University. 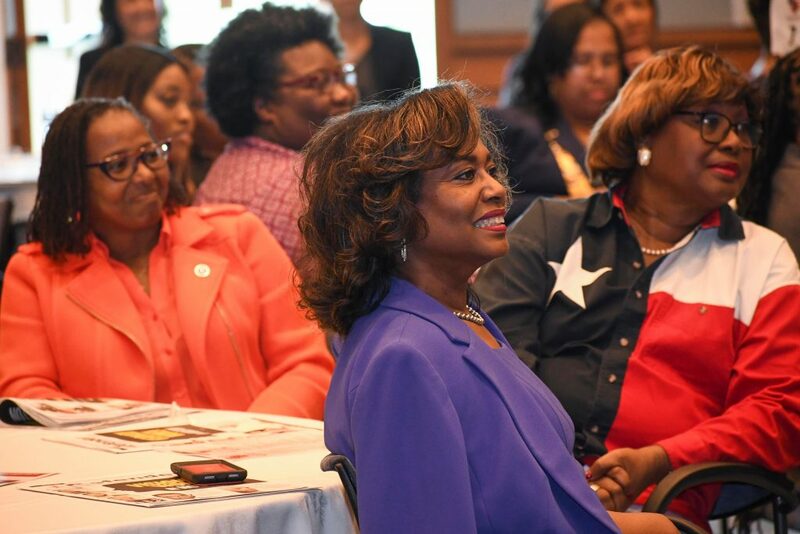 On hand for the important event were Yolanda Ford, Suzette Caldwell, Mia Wright, Juanita Rasmus, Toni Wallace, Jalene Mack, Linda K. Brown, Jackie Pope, Andrea Odom, Chief Mary Young, Pam Gaskin, Tammy Smithers, Kim Davis, Fern Dawkins, Georgia Provost, Carla Lane, Dr. Carolyn Evans Shabazz, Marcia Johnson, Marilyn Marshall, Kim Roxie, Margo Williams Hubbard, Licia Green Ellis, Melinda Spaulding, Misty Starks and countless others.